Some time ago I stumbled across Mikko’s phenomenal converted Squats in Exo Armour (I’d link, but the site is no longer live). These models have immediate impact and look perfect for Squats! 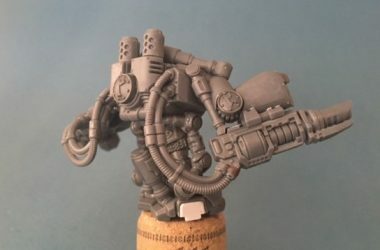 I immediately assumed that Mikko had used models from a non-GW manufacturer that I was unaware of. However, it soon became clear that these were actually kit bashed from Games Workshop models! 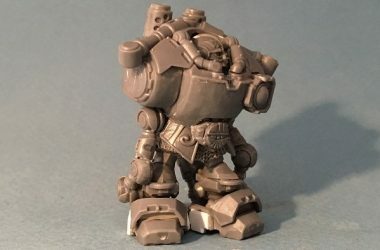 For a long time I simply couldn’t understand how these Squats in Exo Armour had been converted, not even which base models were used. I asked in the comments and searched for any work in progress photos or descriptions without luck. 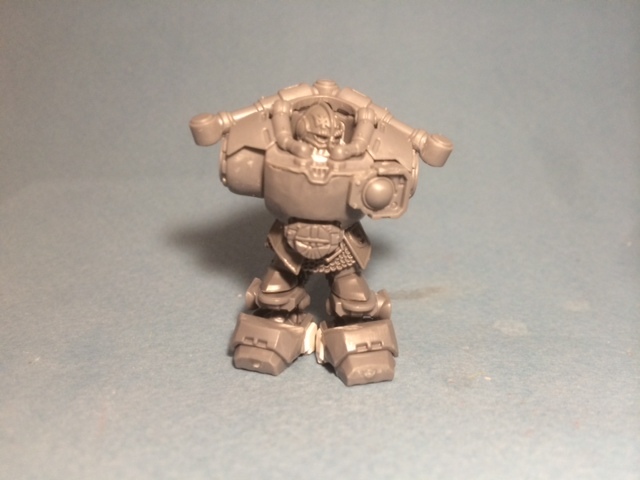 Eventually it dawned on me that the base model for the conversion is the Space Marine Centurion kit, beautifully altered into Exo Armour, and I decided the only way to know for sure how to make one of these incredible conversions was to do it myself. 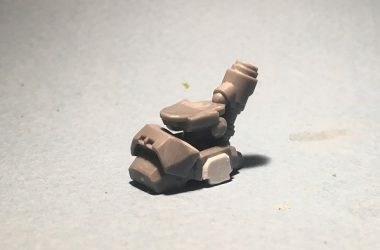 In this project I take you through a detailed work in progress tutorial for converting a Squat in Exo Armour similar to Mikko’s. Obviously I can take no glory for coming up with the idea for this model and nearly everything is shamelessly copied from Mikko. 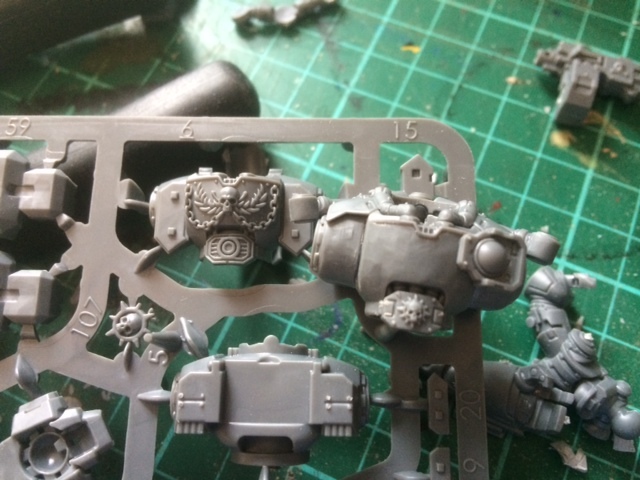 I would like to thank him for gifting the community such an awesome idea and opening my eyes to what might be possible with a carefully converted Centurion kit, which is generally considered to be awful. 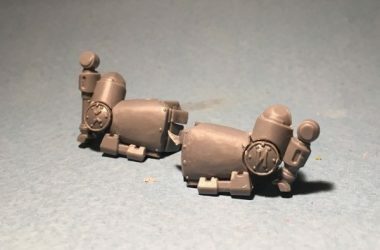 As I worked my way through the kit bash it really showed what a fantastic, subtle conversion these Exo Armoured Squats really are.